Commercial Real Estate Wanted or for Sale? PCB has you covered! 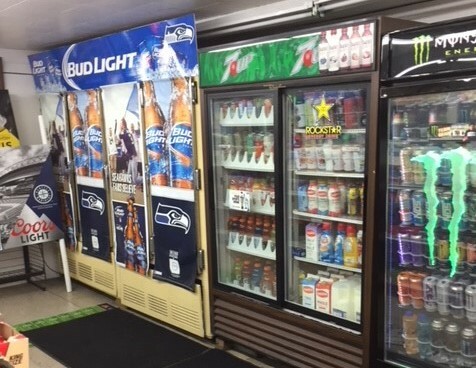 Profitable liquor and convenience store in a very desirable, high traffic Seattle location. 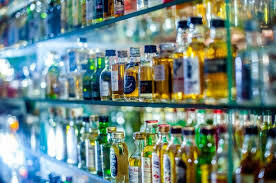 Large selection of liquor/beer/wine/cigarettes. Outstanding lease terms for this high traffic, densely populated area with own parking lot. Business has huge upside potential with great cash flow for an owner operator or absentee owner. The space can be divided, one side liquor and the other side for 502 retail. The space has been approved by the City of Seattle and Landlord for this use. The store would become one of the premiere cannabis/marijuana retail locations in the city. A I-502 retail license for the City of Seattle required. This convenience store has been a fixture in this community for a very long time. A family friendly neighborhood on a highly traveled street. Great visibility with own parking lot. Consistent yearly sales with good cash flow. Fantastic rent rate with multiple streams of revenue outside of just grocery sales. Multi-use: retail, restaurant, service, UPS. NDA required. 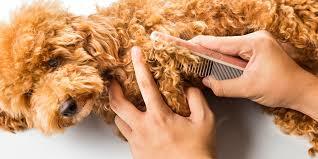 Profitable and established mobile pet grooming business primed for expansion. 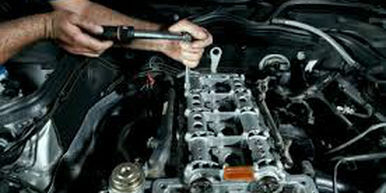 Turn-key opportunity with multiple vehicles already outfitted with all gear and equipment and client lists in place. Most business is from repeat customers and bookings remain full. NO SPECIAL CERTIFICATION OR TRAINING REQUIRED for dog and cat grooming. This establishment has been satisfying its customers for over 35 years. Ideally situated in a charming eastside downtown corridor and its desirable demographic, the Salon offers a warm, inviting ambiance featuring 3 shampoo bowls, 8 styling stations and a refreshing, airy feel. The well-designed salon has no deferred maintenance, is non-owner operated and comes with the eastsides best rental rate. This well-established business comes with over 10,000 contacts, proven marketing strategies and fully stocked. Turnkey opportunity. Two locations mobile photo trailers that have been operating at regional fairs for over 30 years. The mobile trailers are well maintained and have no deferred maintenance. The Old-Time/Frontier theme is coupled with 18 green screen templates of various US and Canadian historical national monuments, authentic costumes and genuine 1800’s Winchester rifles. Modern digital photography and transaction equipment camouflaged in a vintage Kodak cameras and a 1916 bronze NCR cash register. The sets can handle up to groups of 16 people and are efficiently designed flow the work and people for speed and profit. The business operates 21 days per year and provides over $40,000 in discretionary earnings. Huge opportunity to expand in and participate in other nearby events. Turnkey opportunity. Located in the South Sound area on a slice of neat-as-a-pin small-town Americana and established in 2013, the business benefits from a strong local following as well as a destination for treasure seekers. Profits derive from an eclectic and interesting mix of one of a kind merchandise, as well as vendor rental income. Profitable turnkey opportunity. 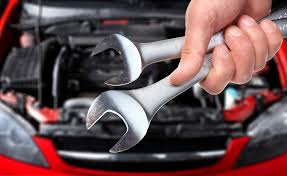 Since 1986 Auto Repair and Tire Service Center has been satisfying its strong, loyal and growing customer base by providing honest and accurate automotive repair services and tires coupled with friendly and knowledgeable service. Situated in the rapidly growing community on a high traffic, high visibility signalized corner location, the facility features 4 bays, 3 lifts, and an attractive, inviting customer waiting area and service desk. The entire facility is well maintained and has no deferred maintenance. This well-established business is truly a turnkey, profitable opportunity. 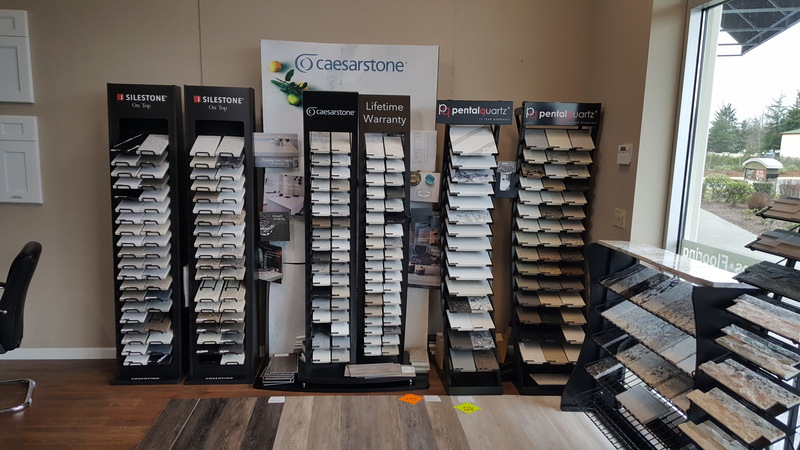 For over 30 years this specialty construction supply company has earned a strong, loyal and growing following by offering a large, in-stock selection of quality materials coupled with friendly, knowledgeable and helpful service. 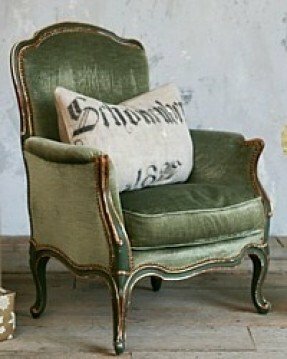 Their large selection of in-stock materials and their ability to quickly obtain special order requests has provided for compelling and durable history of sales and profits. The building features a well-appointed showroom, large 2nd floor office, detached warehouse and a fully fenced storage yard. Truly a turnkey opportunity or ideal for any business. Well-maintained neighborhood family bowling center equipped with 16 lanes a snack bar and complete restaurant and bar and a banquet/meeting room. Great location with lots of parking in a very affluent North King County Neighborhood. This location is frequented by families, seniors and leagues keeping it busy. 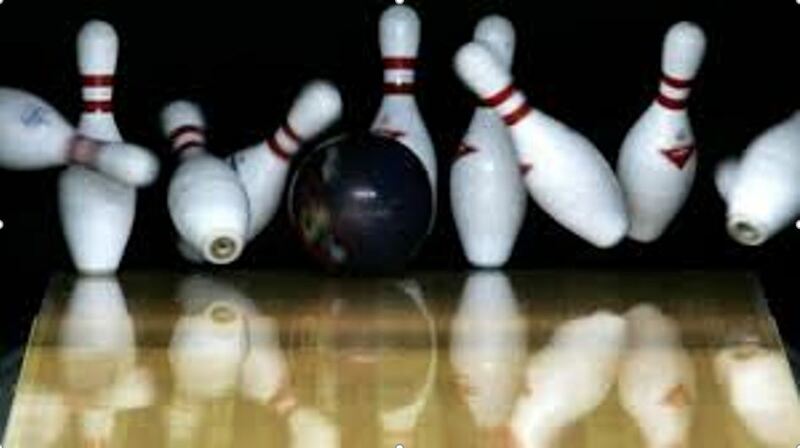 The bowling alley and snack bar are in full operation and the restaurant is clean and ready to go with the new management and any concept you want with a class 1 hood and all the necessary equipment to get moving quickly. The location already has a Class H license for an easy transfer. The owner owns the building and wants to give the buyer a solid long-term lease to ensure their success and a strong business relationship. The current operation is grossing almost a million a Year. I-90 Exit 106, high traffic corner with high visibility off of the Exit 106 of ramp. Truck volume over 40,000/day +. Adjacent land for sale also. This well established business has been protecting and beautifying driveways and parking lots since 1995. 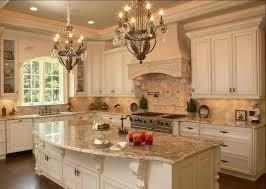 The company services the abundance of driveways and parking lots neighboring communities. The business operates 6 months +/- per year, generates revenues of $165,000 + per year with Seller's Discretionary Earnings of over $84,000. Upside growth potential is massive. 81% of the business is derived from asphalt sealing, 17% from asphalt patching and 2% from stripping. Approximately 50% of the revenue comes from repeat customers. 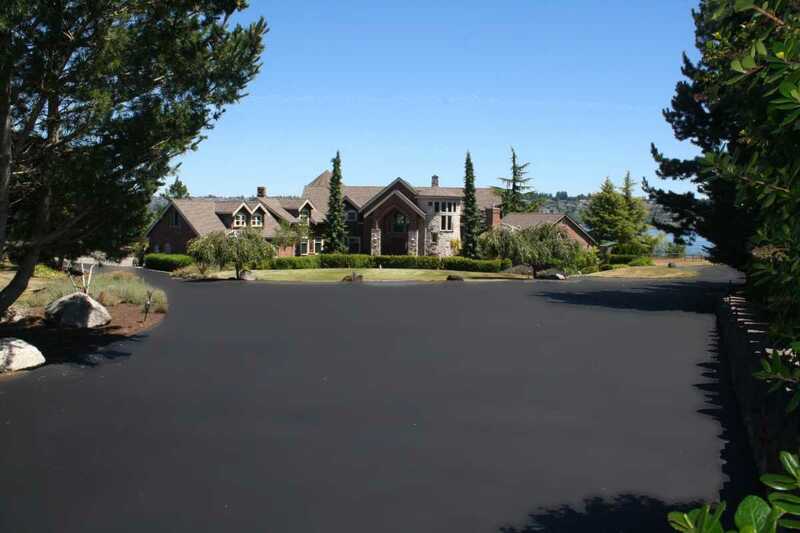 This Asphalt Maintenance Company comes with a stellar reputation for quality workmanship, complete equipment package, customer list and durable sales and profits. Turnkey opportunity. D&D Grocery & Deli is turnkey and priced to sell quickly. Current licenses include Cigarette, Beer and Wine, Lottery, Vapor Products and General Grocery. This location has multiple profit center which include but not limited to an ATM, Lotto Vending Machine, MoneyGram System, Coffee Vending Machine just to name a few. The building has a great long-term lease with two 5 year extensions. The lease includes the storefront, 3 shop bays, a 2 bedroom apartment and an outside parking area behind the building. All equipment is included in the sale. New business venture drives the sale. Real Estate may be available for purchase. 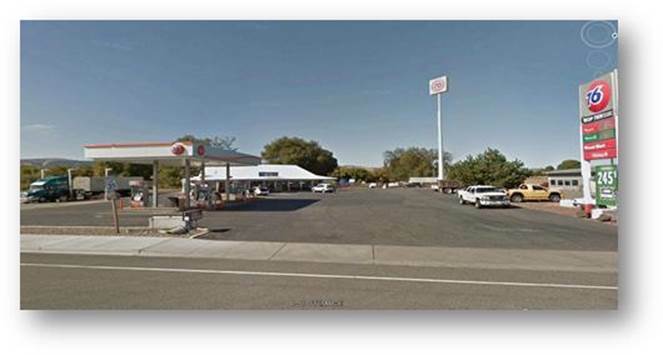 Established independent convenience store/gas station situated on busy, high traffic corner. The C-Store occupies 561 sf. which features six walk in beverage coolers. Increase sales by adding beer and wine. Multiple profit centers via, lotto, scratch, fuel and retail. Fuel contract with Arco with no royalties. Turnkey opportunity with high profit margins. This establishment has been satisfying its customers for over 40 years. Ideally situated in bustling downtown corridor and its massive foot traffic, this mainstay retail and services business has become the destination for quality herbs and supplements by offering a vast selection of bulk and prepackaged herbs and vitamins, eclectic gifts, essential oils and relaxing massages coupled with their well tenured, knowledgeable and friendly staff. Turnkey opportunity. Direct Import company dedicated to bringing quality glassware at the best prices to the floral, home décor and gift industries. Their strategy of offering customers a massive variety of glassware products to choose from, coupled with allowing small batch, less inventory requirement purchases has yielded excellent profit margins and secured the company a strong, loyal and growing customer base. Truly a turnkey opportunity with tremendous upside potential. Real Property also available for sale. Owner operated child care center/ Montessori servicing children ages 1-12 years old. Established by current owner in 2004. Center has a great reputation with local community and established staff. Building has two floors with restroom on each floor, full kitchen and outdoor fenced in play area, large deck and gardens. Currently at max capacity with 33 students enrolled with waiting list. High end supplies and inventory. Center can be expanded as real estate includes additional lot already equipped with septic and electricity. Very little competition and vastly growing demand for child care in the area. Highly visible free standing business with multiple profit centers. 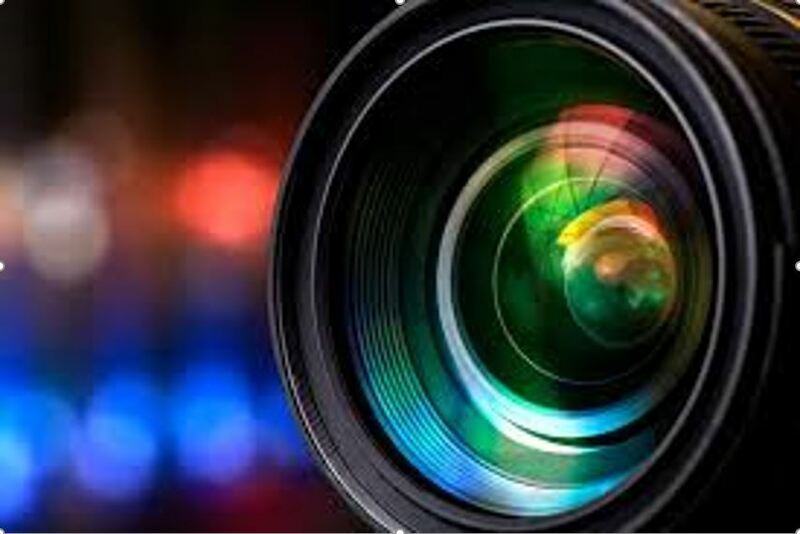 This well established business has a strong and loyal customer base that contributes to its well documented profits. Situated in a very desirable market area with very little competition. This is a well managed business with part-time owner participation. Turnkey opportunity. First time ever on the market. Absentee owner for this Texaco Station with a 10,000 square feet C-Store. Located as the first stop entering the US from Canada 2 miles away from the Canadian border. 2.46 Acres. Truckers pay a rental fee to park truck over night. Easy ingress and egress for truckers and autos. Adjacent acreage available for truck stop.